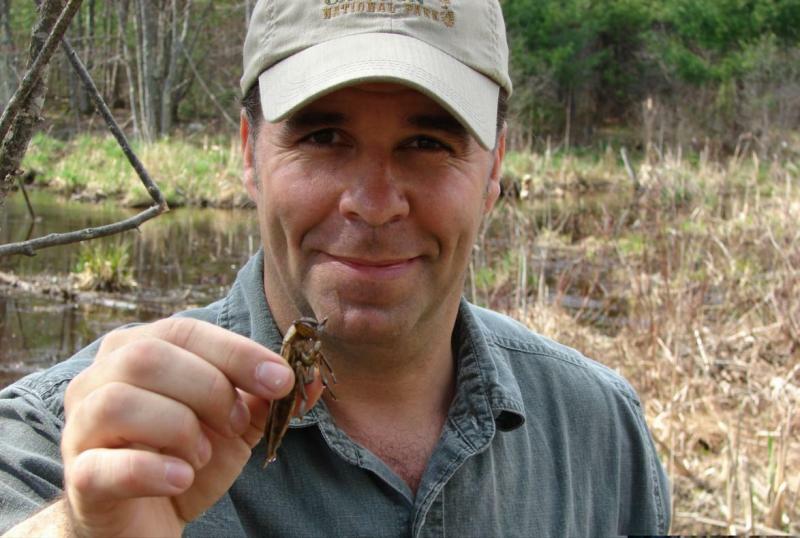 “Nature Walks with Mark Fraser” a conservation based wildlife awareness program made for public television, cinema and online audiences. He is a self taught life long, naturalist and underwater videographer. Mark is the Executive Director of the Nature Walks Conservation Foundation a new non-profit working to raise awareness about the natural world through direct public education. 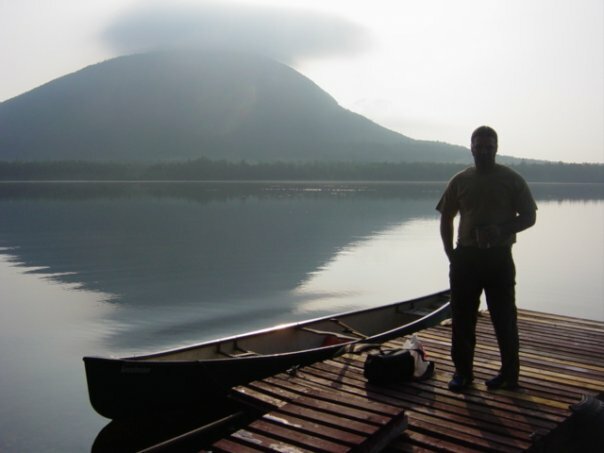 He has spent a lifetime studying the forests and fauna and overall biological diversity of wild ecosystems from New England to Central America. 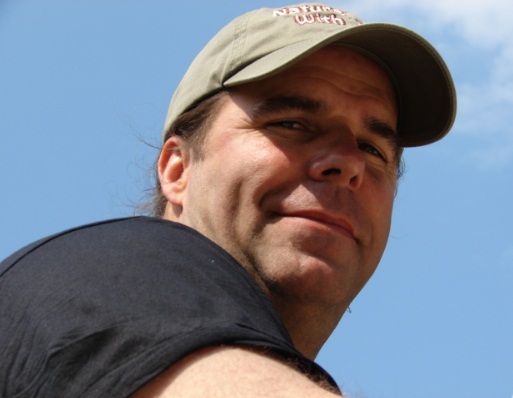 He hosts several websites and conservation blogs with films and literature that has been seen on multiple media outlets as well as museums and Nature centers. 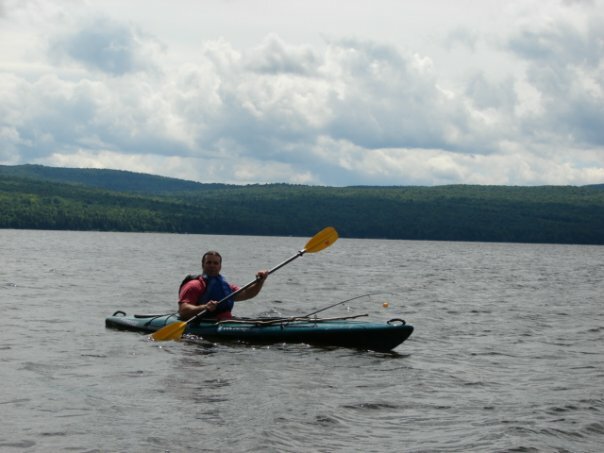 Mark is also a Public Environmental Educator at the Sherburne Nature Center in Tyngsborough Massachusetts. Nature Walks is a true grassroots organization to get the public at large to stand up and protect wildlife habitat through films, public speaking and educational media. Naturalist Mark Fraser is on a life long quest to educate the public about the beauty of the natural world and the need to protect it. To get each of us to do our own part in our own backyards! JOIN US in this growing Movement! You can chat with me on the following sites! How to view "Nature Walks"
Simply view on this website!